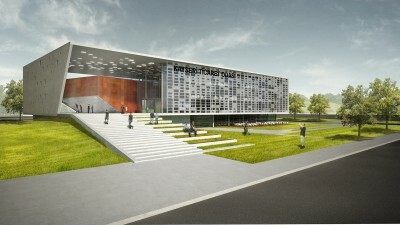 MuuM is awared Equivalent Mention in national competition for İnegöl Municipal Office Building Bursa, Turkey. 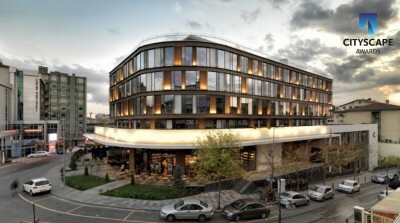 MuuM is awarded Special Mention in the Architizer A+ Awards for the RONESANS|BIZ Office Mecidiyeköy, Turkey. MuuM is shortlisted as a finalist in the category of Office Buildings at this year’s CITYSCAPE AWARDS held in Dubai with RONESANS|BIZ Office Mecidiyeköy building. 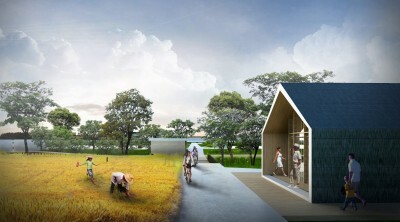 MuuM is shortlisted as a finalist in the category of Culture – Future Projects at this year’s WAF AWARDS in Singapore with Erciyes Congress and Cultural Center Project. MuuM is shortlisted as a finalist in the category of Office Buildings at this year’s The PLAN AWARDS in Milan with RONESANS|BIZ Office Mecidiyeköy building. 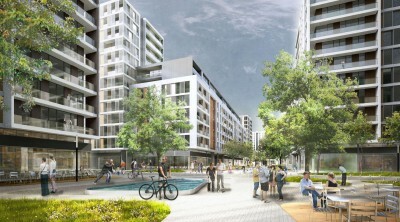 MuuM is awarded 1st Mention in an competition for Urban Regeneration in Çanakkale, Turkey. 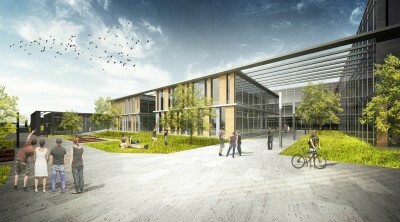 MuuM is awarded 1st Mention in an competition for Highschool Campus in Gökçeada, Turkey. 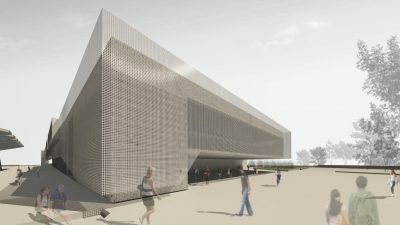 MuuM is awarded Equvalent 1st Place in an open competition for the Chamber of Commerce Service Building in Kayseri, Turkey. 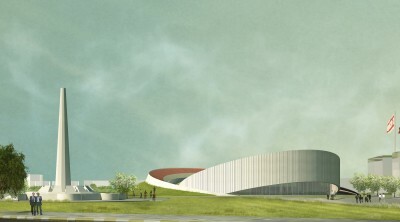 MuuM is awarded 1st Place in an invited competition for Erciyes Congress & Cultural Center in Kayseri, Turkey. 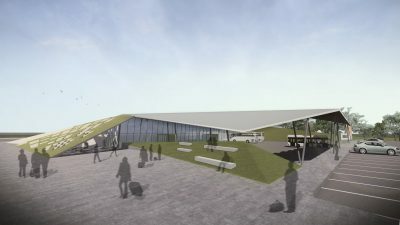 MuuM is awarded 1st Purchase Place in the competition for the Lüleburgaz Intercity Bus Terminal Lüleburgaz, Turkey. 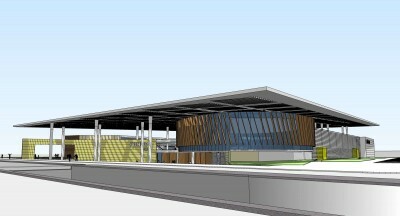 MuuM is awarded 3th Purchase Place in the competition for the Lüleburgaz Intercity Bus Terminal Lüleburgaz, Turkey. 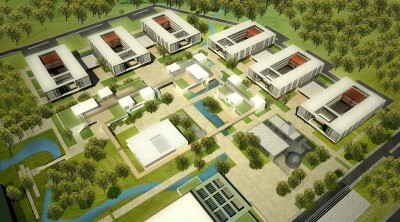 MuuM is awarded 3th Place in an open competition for the Kocaeli İzmit Ş.Gündoğdu Training Campus in İzmit, Turkey. 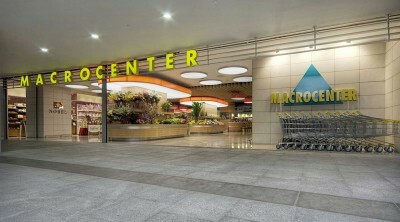 MuuM is awarded 2nd Mention in an open competition for LÖSEV Natural Life & Drugless Therapy Center in Çankırı, Turkey. 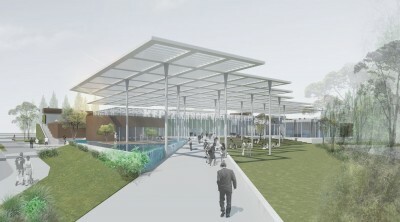 MuuM is awarded 2nd Place in an invited competition for the Highschool Campus in Düzce, Turkey. 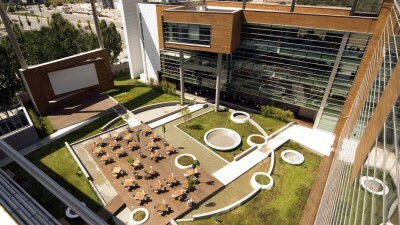 MuuM is awarded 2nd Place in an National Competition for the Teknopark Istanbul Administration and R&D Buildings Istanbul, Turkey. 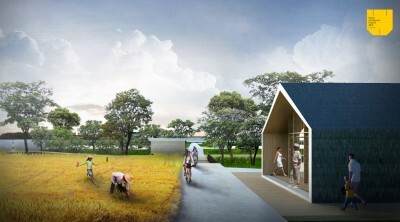 MuuM is awarded Equivalent Mention in International Competition in Rauf Raif Denktaş Memorial KKTC. 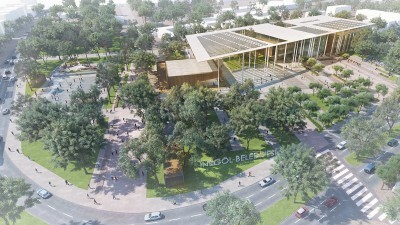 MuuM is awarded 3th Place in the National Competition for the Kepez Congress and Exhibition Centre in Antalya, Turkey. 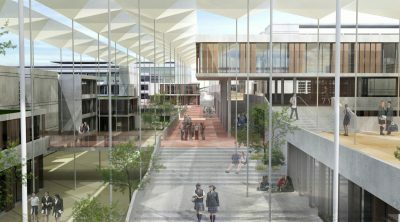 MuuM is awarded Honorable Mention in the national competition for the ODTU Student Center Competition in Ankara, Turkey. 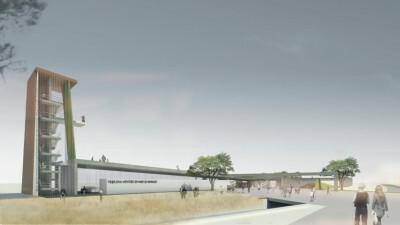 MuuM is awarded Equivalent Mention in national competition for Bornova Yeşilova Mound Visitor Center Izmir, Turkey. 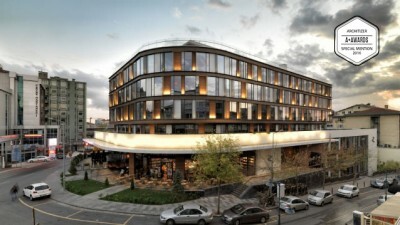 The Association of Turkish Notaries Building is awarded with Best Design Award by Turkish Independent Architects’ Association, TSMD in Ankara. 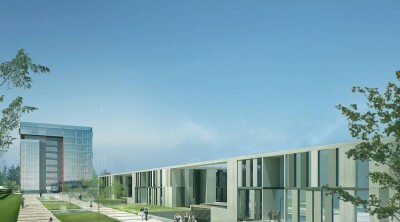 MuuM is awarded 1st Mention in the Turkish Council of State Building Architectural Competition. 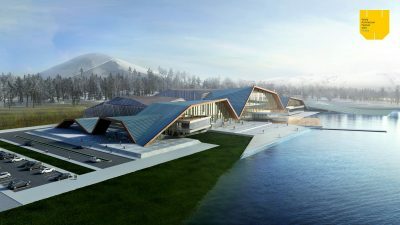 MuuM is awarded Purchase Place in the national competition for the Fethiye Shopping and Community Center in Fethiye, Turkey. 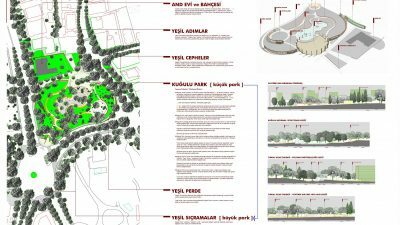 MuuM is received Purchase Award in the Kuğulu Park Architectural Competition in Ankara, Turkey.